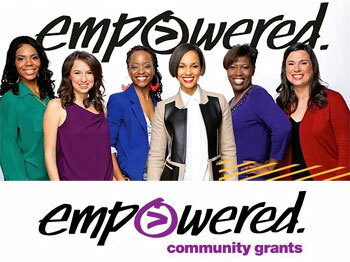 Applications are being accepted until May 15 for EMPOWERED Community grants of $10,000 to $25,000 for programs that help underserved women with HIV/AIDS. Spearheaded by singer Alicia Keys, the grants support the efforts of solutions designed to help women who are at greater risk or who are living with HIV/AIDS. Qualifying programs or projects are those that introduce innovative ways to reach women who have less access to prevention and care services for HIV/AIDS. The programs can either be brand new pilot programs or expansions of current programs that will provide greater access to more women. It can include programs that provide greater quality HIV care in rural or impoverished areas, and programs that provide greater leadership in creating HIV/AIDS treatment for women in impoverished areas. The grants program is made possible with support from the Kaiser Family Foundation, the Black AIDS Institute and other public and private sector supporters. 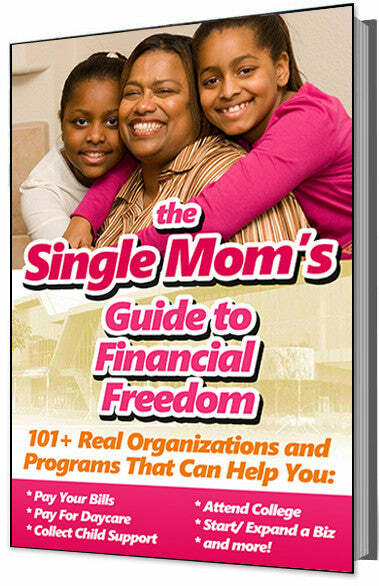 It is managed by AIDS United, founded in 1988 to generate resources for the treatment of AIDS. Through grants from large corporations and other donors, the organization has helped thousands of low-income individuals living with HIV to get supportive services and HIV specific health care. In addition to grants, those awarded grants will receive support for informational and promotional materials to publicize their projects.